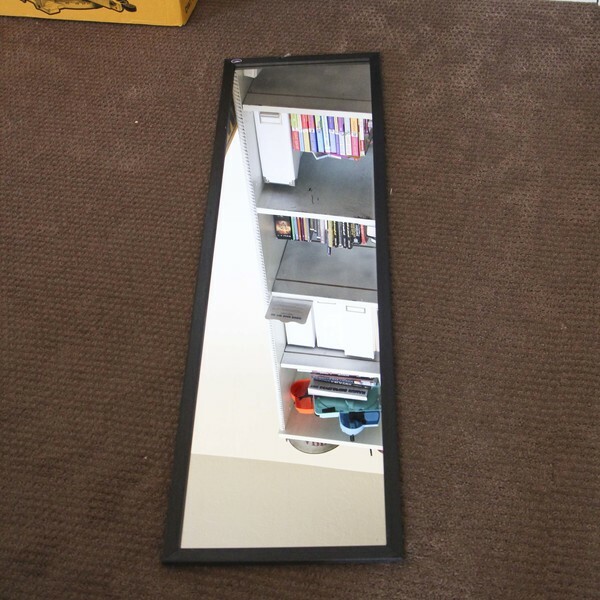 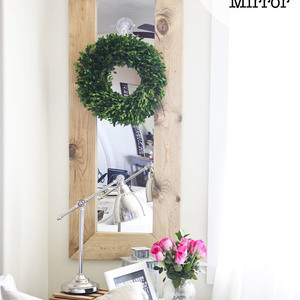 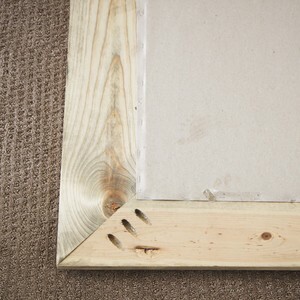 It's so easy to make a $10 mirror look expensive by building your own frame. 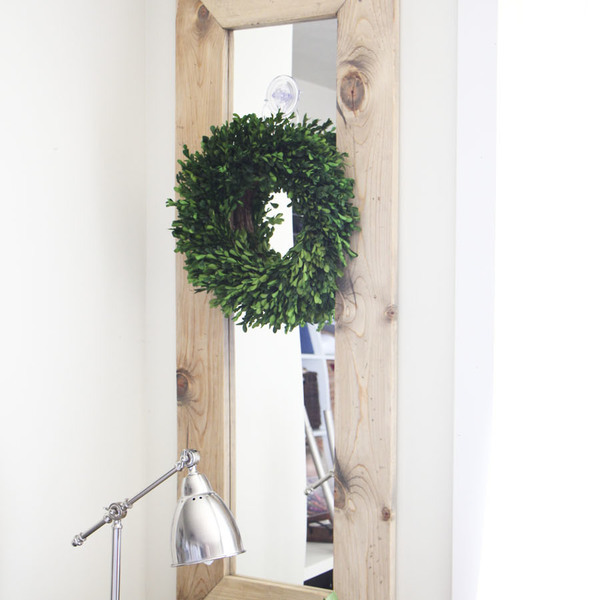 This is a great beginner's project to using power tools and I absolutely love the way it turned out! 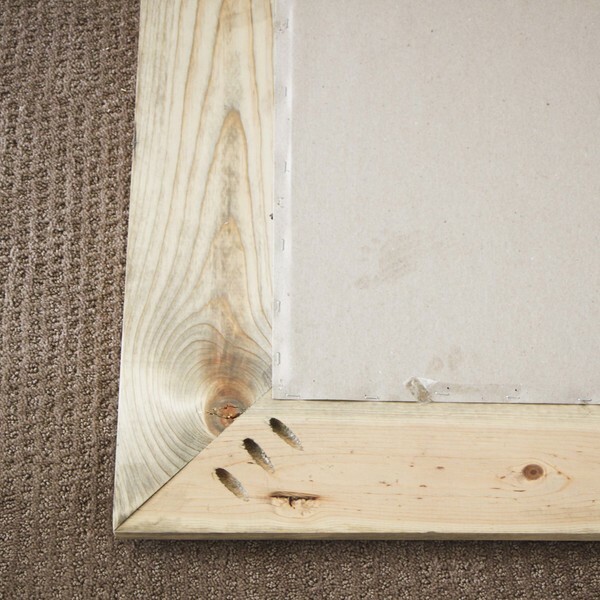 I distressed the frame on my own and stained it to look like reclaimed wood.